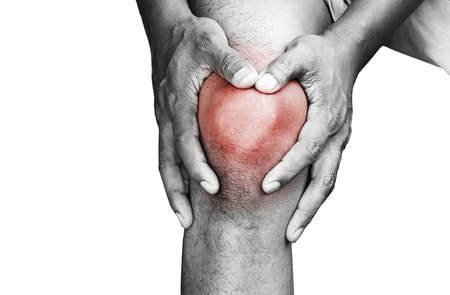 Do you have an Injury that needs to be Rehabilitated? Park City Physical Therapy rehabilitates many different injuries including common athletic injuries, back pain, fractures, dislocations, hand injuries and much more. Our staff employs the latest rehab techniques including KT tape, STIM, Mobility, Graston and many more. See the full list of treatments we perform at our clinic on our treatment page. 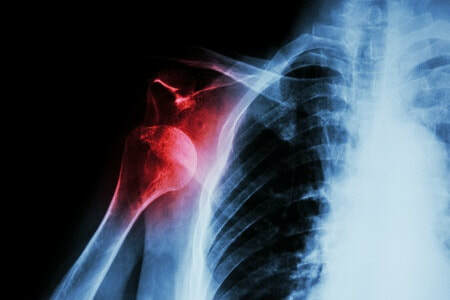 Following a fractured clavicle, tibia or other bone there is usually a post-surgery requirement. We've seen many youth athletes from Central High School, Bassick, and Fairfield Warde to help speed the healing process after sustaining a fractured bone. Youth can be more prone to fracturing bones during athletic activities, but slips and falls can happen at any age. Proper rehabilitation to strengthen the surrounding muscles, tissues and tendons. 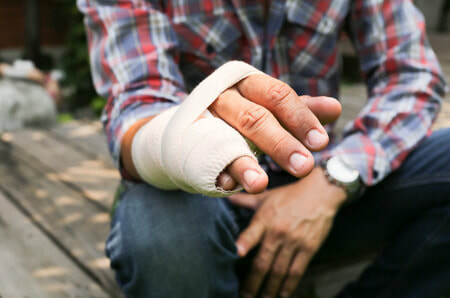 Taking precautions after suffering from a fractured wrist or tibia can reduce the occurrence of subsequent injuries. Dislocating a joint can be very painful and damaging to the surrounding tissues. Just "popping it back in" isn't the proper way to treat a serious injury like a dislocated shoulder or hip. Our physical therapists have dealt with many dislocations over the years treating athletes, elderly and job related injuries. We would advise anyone with a possible dislocation to seek professional treatment. Allowing the joint to properly heal is an important part of treating a dislocated hip. Further hip dysfunction will certainly take place if serious injuries aren't taken seriously. If you've suffered from a dislocation and want to prevent long term pain please give us a call at (203) 731-2310 or contact our injury treatment center.